Money laundering comes in various guises – from the simple, where bags of ill-gotten cash are passed around, to the complex, where large sums of cash are laundered through complex trade finance instruments. Somewhere along this spectrum is money laundering through the buying and selling of real estate, particularly through all-cash transactions. 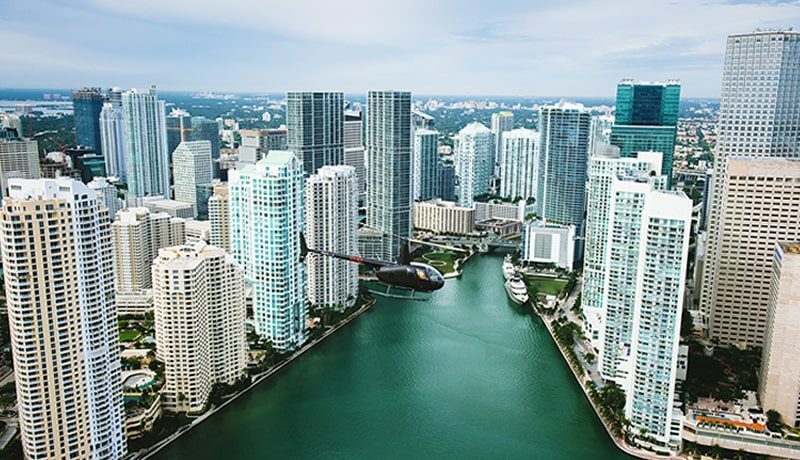 This phenomenon seems to be gathering steam, so much so that the US Treasury Department recently issued an order requiring real estate agents to identify buyers of luxury real estate (1) – specifically all cash transactions over $3Million in New York and $1Million in Miami-Dade County. Also known as a ‘Geographic Targeting Order’ (GTO), FinCEN has expressed concern that these all-cash purchases “may be conducted by individuals attempting to hide their assets”. When luxury real estate prices sky rocket in major cities like New York and London, concern over how these purchases are funded becomes a topic of discussion among the general public and government regulators. It is well known that demand and supply become distorted when rising prices in high end real estate trickle down to lower value markets, making it much more difficult for ordinary taxpayers to purchase a home. It is in this context that FinCEN has initiated the GTO to determine if there is indeed potential money laundering from all-cash transactions. The GTO in particular requires title insurance companies to identify the ‘natural person’ and ultimate beneficial owner of the buyer. The challenge is that typically a front company is used to conduct the transaction, designed to keep the buyer anonymous and difficult to discover. This raises a dilemma for these companies – should they withhold issuing the title if they are not able to determine the beneficial owner? Are they now required to make the (sometimes arbitrary) judgement that the buyer is in fact a potential money launderer? The real estate industry in general and title companies in particular have previously not been set up to address these issues. There also exists the very real possibility that these reports will trigger investigations into potential money laundering, leaving the various entities involved in the transaction exposed to criminal prosecution. Given the high profile anti-money laundering penalties against the banking industry in recent years, the real estate industry will face a crisis of confidence in the forthcoming months, potentially depressing a real estate market that is already being buffeted by a slowing global economy. Are Japanese banks ready for 2019 FATF assessment? 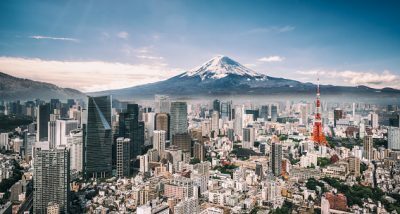 Japan’s Financial Services Agency (FSA), which regulates the nation’s banks, to help ensure more robust AML compliance across the industry, will be assessed by the Financial Action Task Force (FATF). The FSA wants to show that Japan has made progress toward their AML Compliance regulations and enforcement.